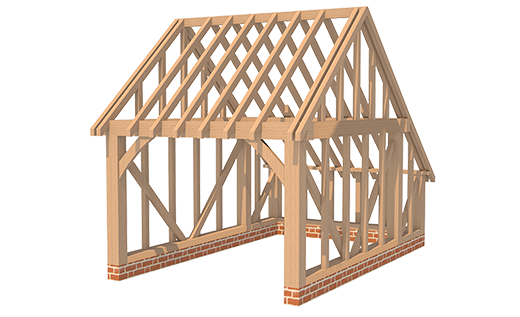 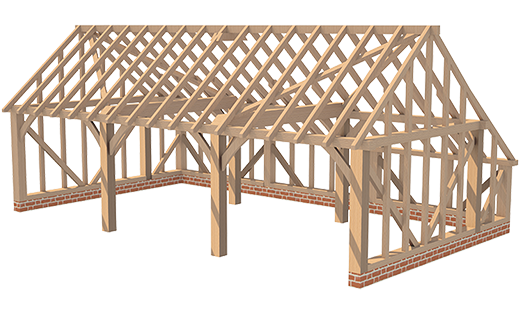 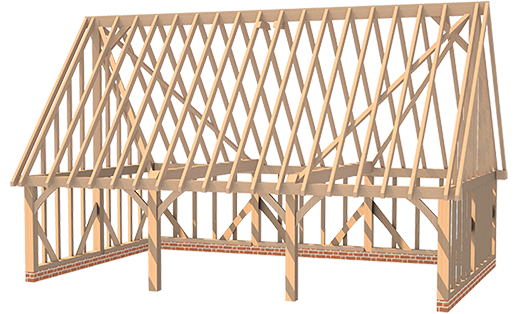 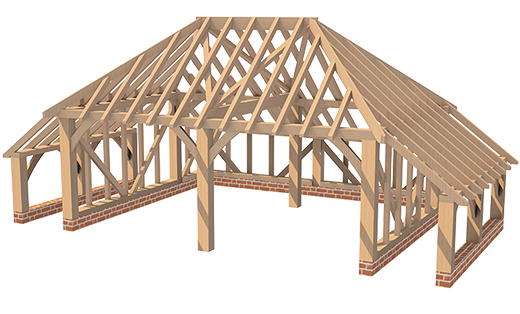 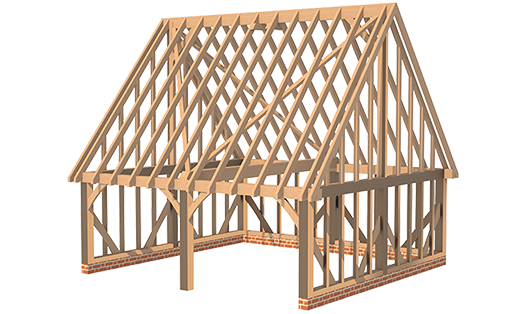 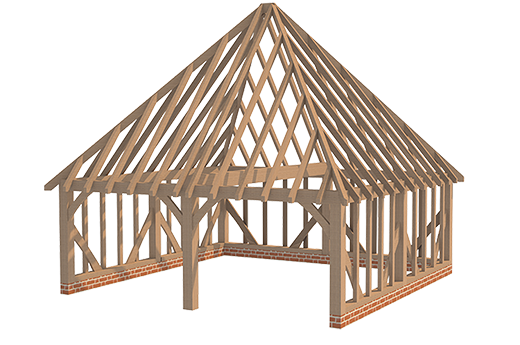 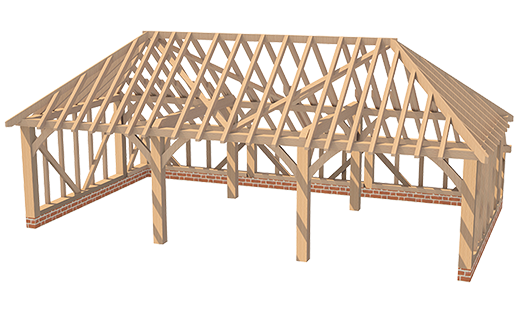 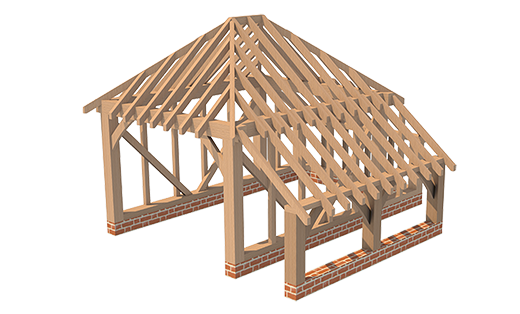 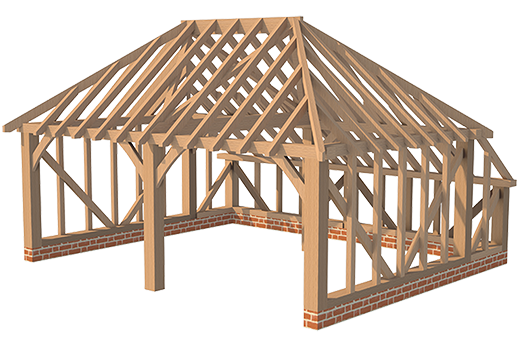 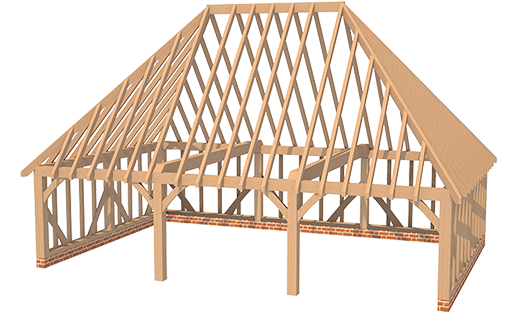 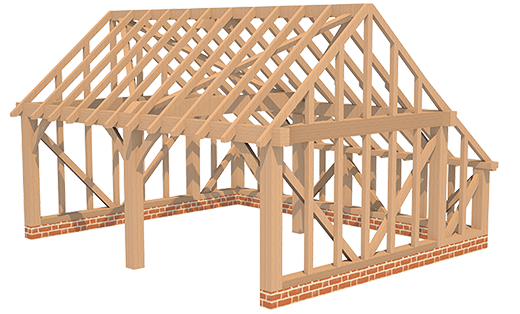 Greenacre Oak offers a range of oak framed structures for properties of any type. 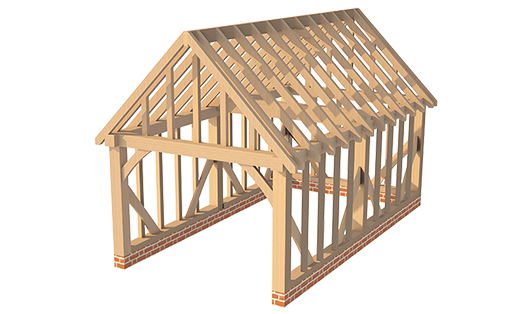 Take a look below at our range of frames and the types of oak frame we offer for our clients. 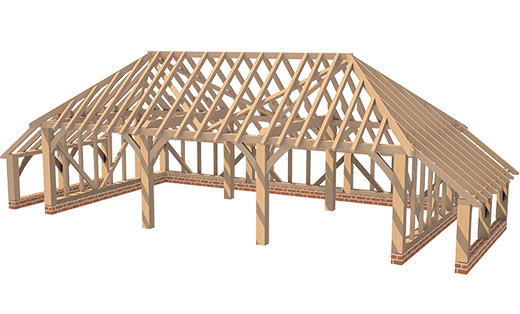 The entire range of pre-designed traditional garages are designed with style and tradition in mind. 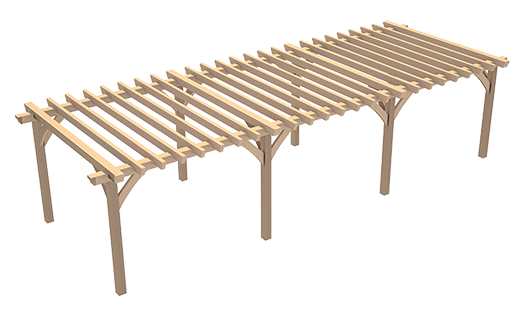 They are an attractive addition and compliment any home and all come ready to assemble. 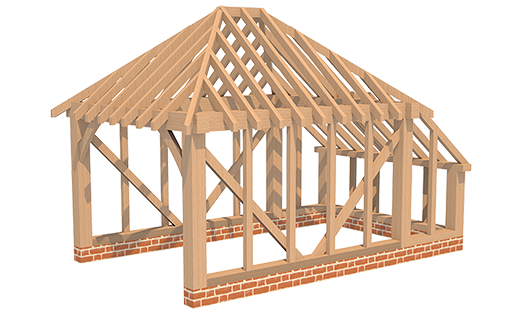 To view the extensive range of garages please click for further details. 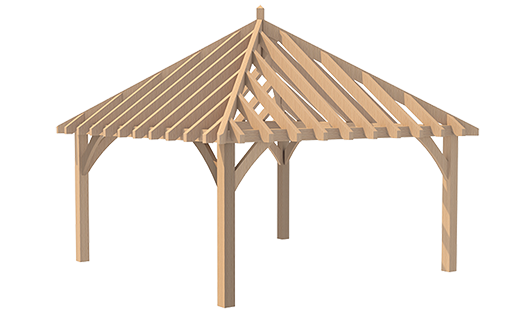 Looking to create that amazing outdoor living area but never found the right type of building? 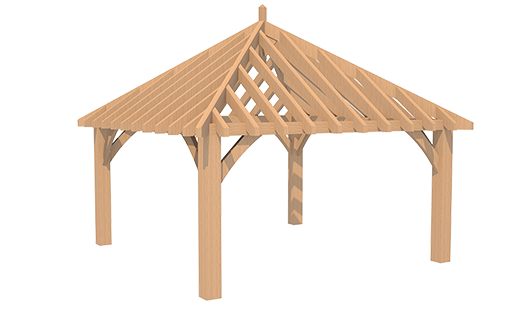 Click here to view our range of oak gazebos and pavilions that are that perfect accompaniment to your garden. 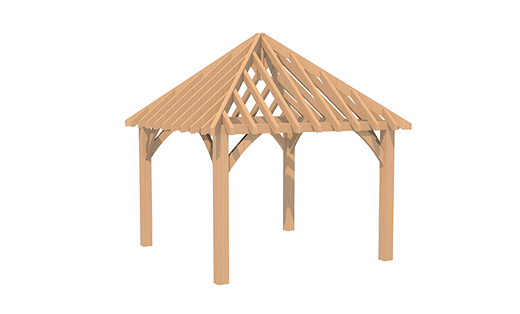 The range of oak garden structures that Greenacre Oak supply is designed to last and create the right look and feel that a structure of this nature should have. 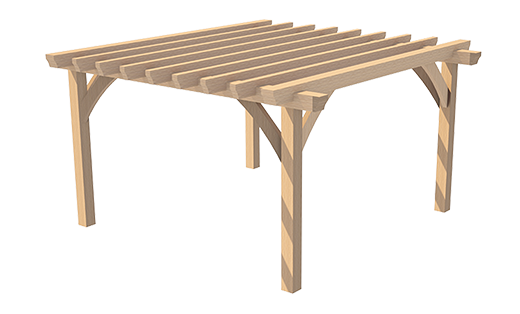 We used oversized oak posts and used details that some other suppliers do not. 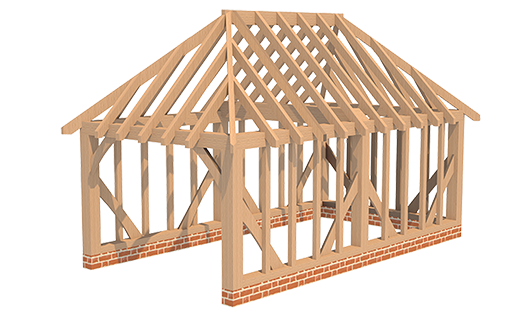 All to give you the best looking structure at the right price. 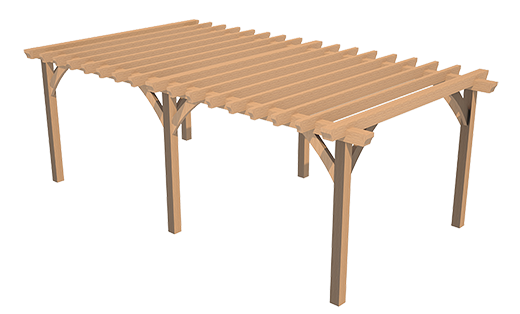 Below you will see our range.